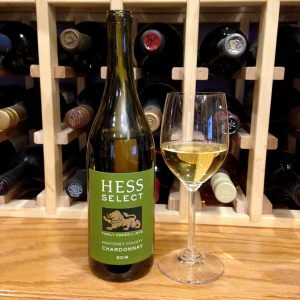 Hess Select Chardonnay Monterey County 2016: Deep gold color; lemon, key lime, apple on the nose; lemon, yellow apple, pineapple, key lime, peaches, hint of vanilla and spice on the palate. Dry to off-dry; nicely fruity; very light oak notes—finished in 75% stainless, 25% new French oak. Medium body; rich and full in the mouth; 100% chardonnay from Hess’s 352-acre Shirtail Creek estate in Monterey. Ripe fruit flavors, restrained oak, some butter put this in classic California–Monterey category without getting near the oak-and-butter bomb caricature of Central Valley efforts. The fruity attack is balanced with some acidity (3.74 pH), but the lemon, key lime, and pineapple do more to keep this in balance; 13.5% ABV. This is mass production wine—215,000 cases—so it delivers a predictable flavor profile year after year. There are those who bemoan such wine, opting for distinctive differences vintage-to-vintage, artisanal offerings of much smaller operations. OK, both have their place. Yes, small production, family efforts can soar to exciting, challenging heights, but most people cannot find—or afford—such wines. I love to drink and review such enchanting wines when I am lucky enough to obtain a bottle, but I also write for the masses. That was the directive from the first newspaper publisher who wanted to carry my wine column more than a decade ago: write about wines people can buy. 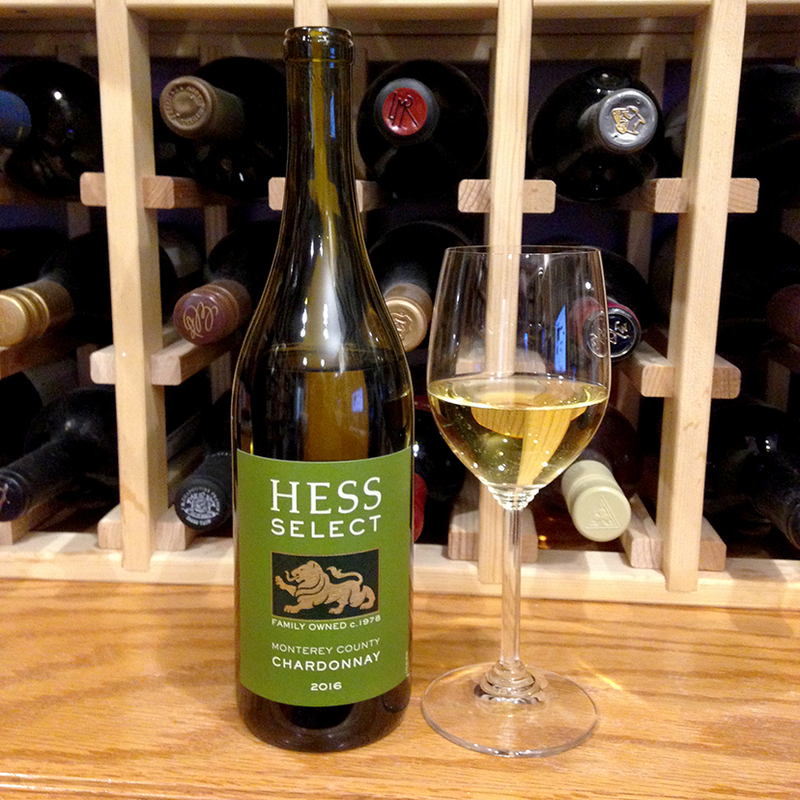 You can find and buy Hess Select Chardonnay, and it is a tasty, smooth, enjoyable wine. Hess Select are the Hess Family Wine Estates entry-level offerings. They feature attractive pricing and good-quality-for-price value. This solidly fits that mold. Hess Family Wine Estates is a family-owned, fifth-generation company committed to responsible agriculture and business practices. The are certified Napa Green, a commitment they have pursued since 1978. 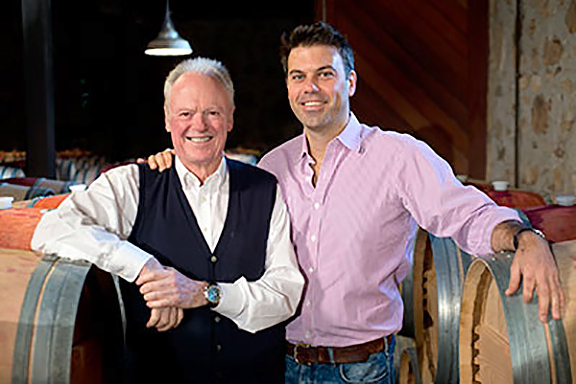 Hess enjoys a storied history in Napa wine. In the 1880s, the families of Fisher, Brandlin, and Streich H. Hudeman settled on the property where the Hess Collection Winery now sits. 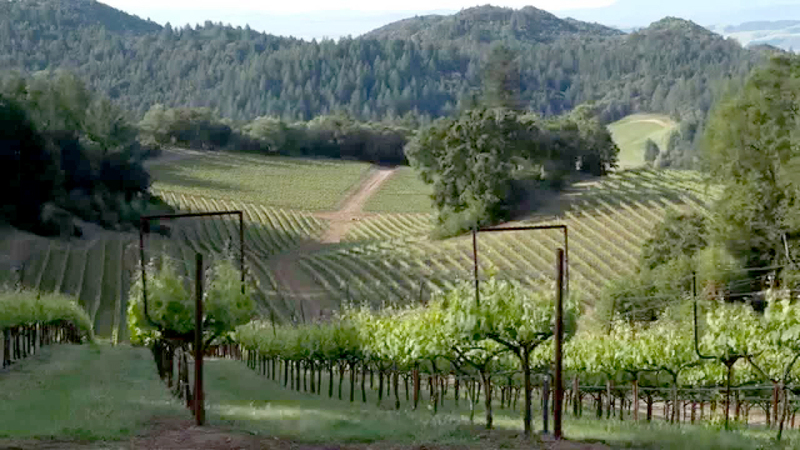 Hudemann established a botanical garden that included a 12-acre vineyard and small winery. From 1884 to 1990 Rudolph Jordan owned the estate and made significant contributions to winemaking, including being the first to use cool fermentation and inoculated yeast. Col. Theodore Gier, a prominent wine merchant and leader in the California wine industry owned the property from 1900 to 1929. Gier planted more vineyards and built the three-story winery that today holds the Hess Collection’s art gallery and its historic barrel chai (an above-ground building that stores wine in casks). The stock market crash ended Grier’s operations, and in 1930 the Christian Brothers purchased the property to establish a new novitiate, school, and winery. 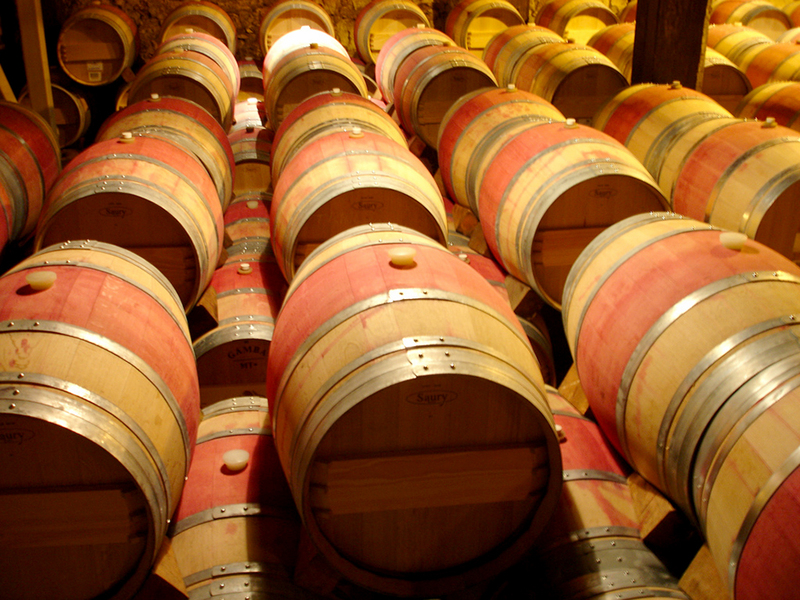 The Brothers expanded the winery and began producing Mont La Salle wines, a major provider of Catholic sacramental wines still today, although now from other properties and different owners. 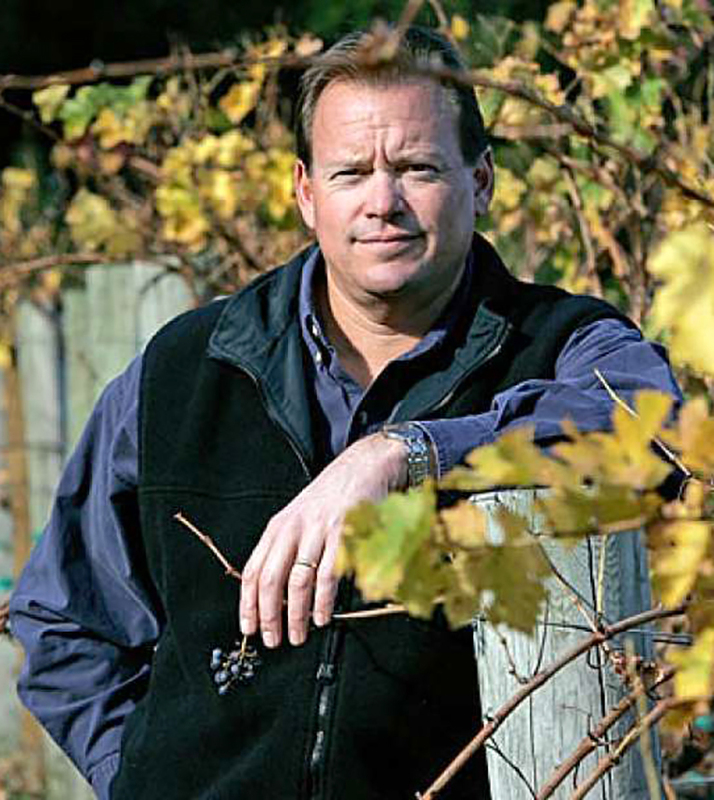 Over succeeding years, Dave Guffy became the second director of winemaking and Hess increased its emphasis on sustainable vinegrowing, including helping establish the Napa Green program and gaining certification in 2008. 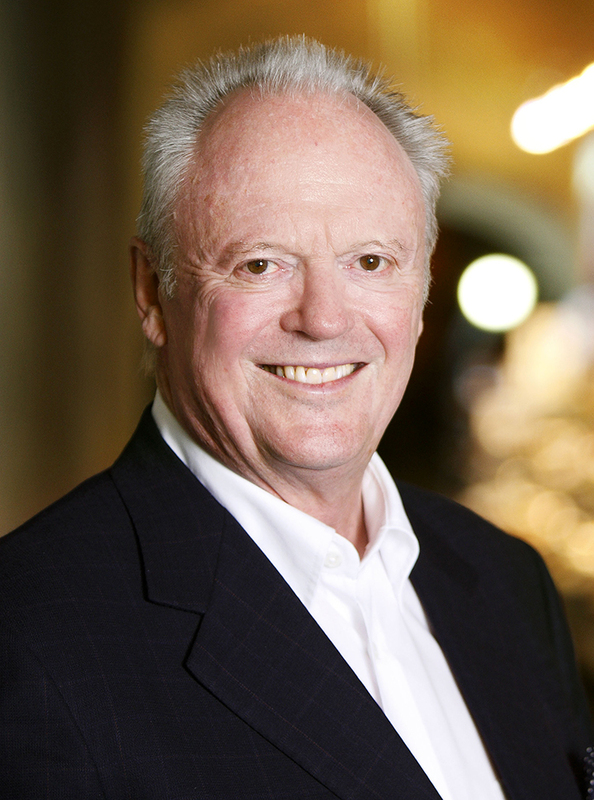 Donald Hess retired in 2011 and Timothy Persson, Donald’s son-in-law, became the CEO, the fifth generation of the Hess family to guide the operation. Timothy is joined by his wife, Sabrina, whose mission is to develop The Hess Collection into a world-class brand and destination.